2015 is a great year to travel as we have 10 long weekends this year because of various public holidays in Singapore. It is mid-year now and there are still 5 more long weekends with a super long one coming up in August (4 day long National Day and SG50 celebrations). If you have yet to book your airfares for travel during one of the remaining 5 long weekends, you might have to pay quite a bit more – consider flying to your holiday destination earlier or coming back later (few days before the long weekend) on a weekday and you might still find a good airfare deal. The good news though is you can still secure affordable hotels for your trips. 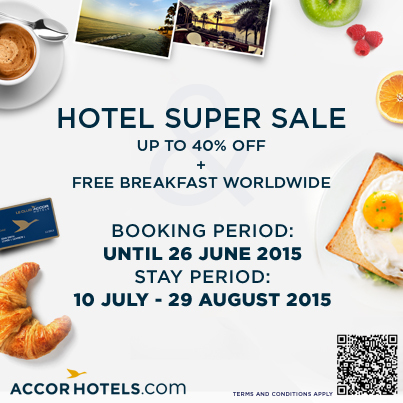 From June 22 – 26 2015, there is an AccorHotels Super Sale which offers 40% off all hotels with free breakfast for Le Club AccorHotels members! If you are not a Le Club AccorHotels member, you can sign up for your free membership HERE. Here are 3 destinations within a 2 hour flight from Singapore with great Accor hotels that you can consider as you plan your holidays for the remaining of 2015. 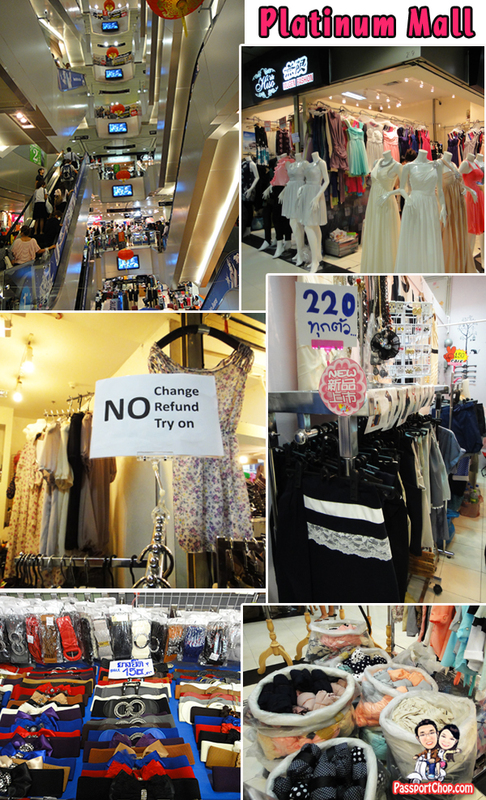 There are lots to do in Bangkok from checking out the over 400+ beautiful and magnificent Buddhist temples and palaces to bargain shopping at the many wholesale shopping departments around Pratunam. In the evenings Bangkok comes alive with a variety of cultural events, entertainment, night markets and great food like the T&K Seafood at Sampeng Lane. If shopping is your main reason for travelling to Bangkok, then I recommend staying at Hotel Novotel Bangkok Platinum Pratunam which is located just beside the shopping paradise at Platinum Mall – very convenient to drop off your shopping bags and take a quick nap before resuming your shopping trip to the malls around the area. You can also stay at VIE Hotel Bangkok – MGallery Collection which is one of the trendiest Accor hotel in Bangkok – it is conveniently located just a 3-minute walk from the Ratchathewi Skytrain station. From Bangkok, you can explore neighbouring provinces just 2-3 hours drive away e.g. the Damnoen Saduak Floating Market or the Maeklong Train Market. You can download our Bangkok itineraries as a guide for your trip planning. Bandung is known for its beautiful scenery e.g. mountains, forests, waterfalls and hot springs. 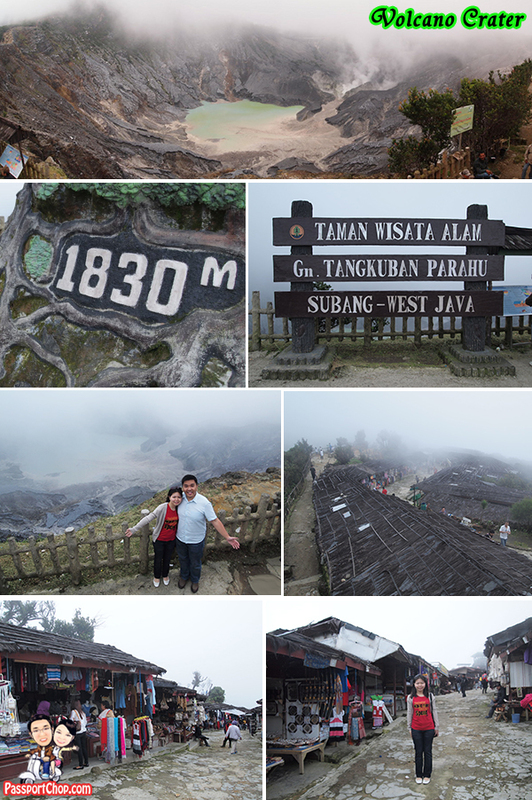 The famous tourist attraction in Bandung has to be the Mount of Tebgkuban Perahu Volcano Crater. The Tangkuban Perahu is an active volcano, located 30 km from city of Bandung. It is the only crater in Indonesia where you can drive up to its rim and take a look at the huge pool of water in the crater. 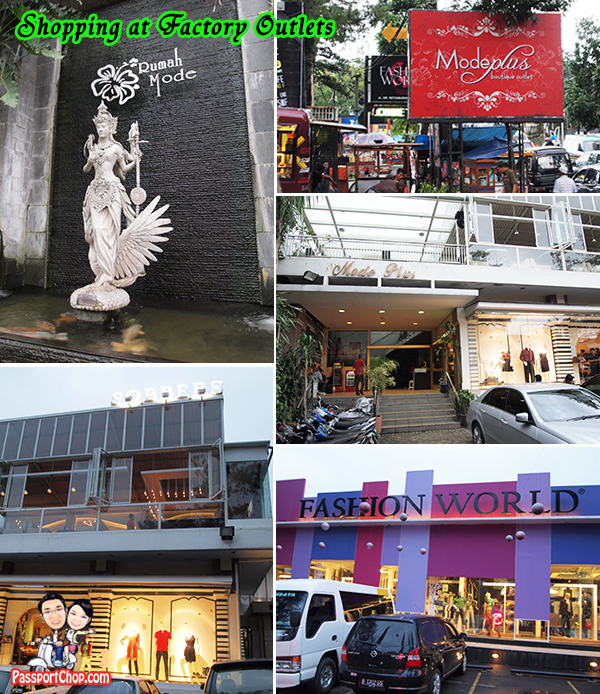 Bandung is also well-known for its abundance of factory outlets selling well-known brands at cheap prices so you can visit the crater and other natural sights in the day and do your bargain shopping in the evenings! 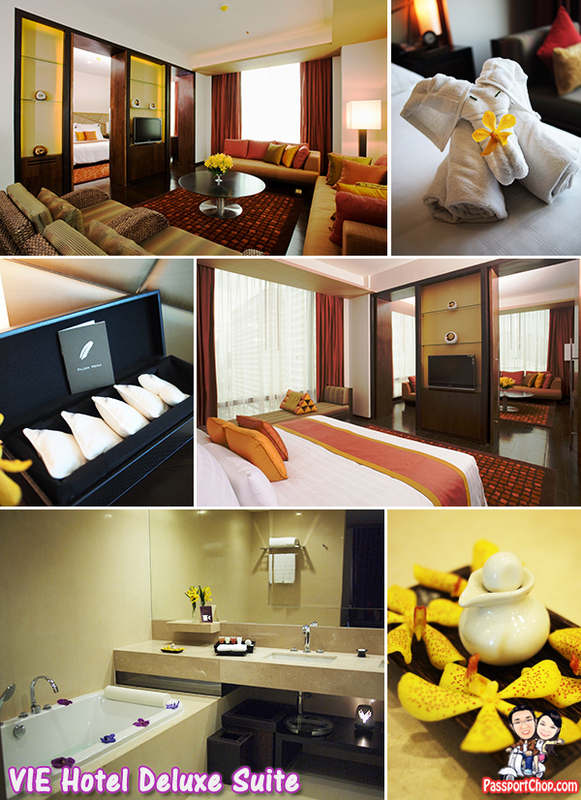 Hotel ibis Bandung Pasteur is an Accor hotel which is located right in the heart of Bandung’s shopping district. For Kuala Lumpur, I strongly recommend doing a food trip – there are lots of affordable hawker food that are just so good e.g. 4 “Kees”: Seng Kee (唐人街胜记), Kim Lian Kee (金莲记), Yut Kee (鎰記茶餐室), Keong Kee (强记补品). 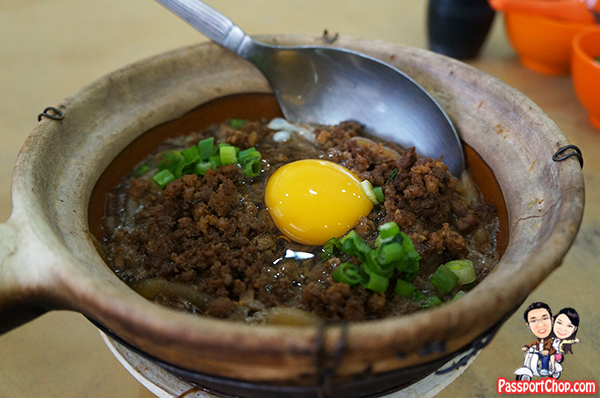 Totally worth the calories – another great place for breakfast is the Imbi Market – I shall not say more – just check out my stall recommendations in Imbi Market here. You are just a few minutes taxi ride away from all these eating places if you are staying at Hotel Novotel Kuala Lumpur City Centre. 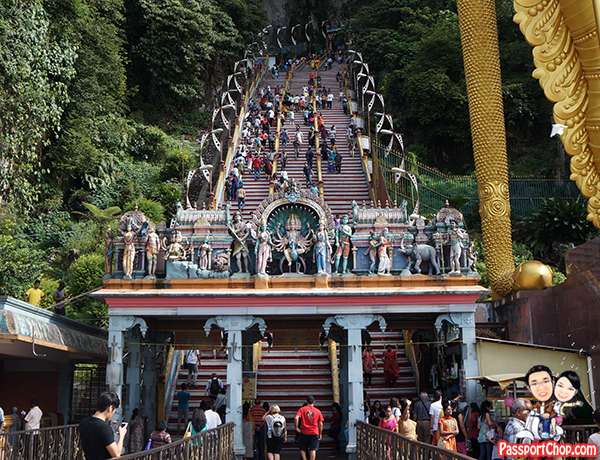 If you want to walk off all those calories from feasting at these eating places, there is the perfect place to do just that and still do some sightseeing – just north of the Kuala Lumpur city lies the huge Batu Caves which is accessible only after climbing 272 steps. See this link for more information on how to get to Batu Caves and what you can expect to see at the Batu Caves.